Don Vasos has practiced in the Kansas City metropolitan area for over fifty years. In 2006 he was inducted as a member of the American College of Trial Lawyers. As the1997 recipient of the Arthur C. Hodgson Award, Don has been recognized by this peers for his lifelong commitment to excellence in the civil justice system. He has been listed in the publication "Best Lawyers in America" from 1983 to the present, and is a past president of the Kansas Chapter of the American Board of Trial Advocates. Mr. Vasos mediates personal injury, wrongful death, and insurance claims. 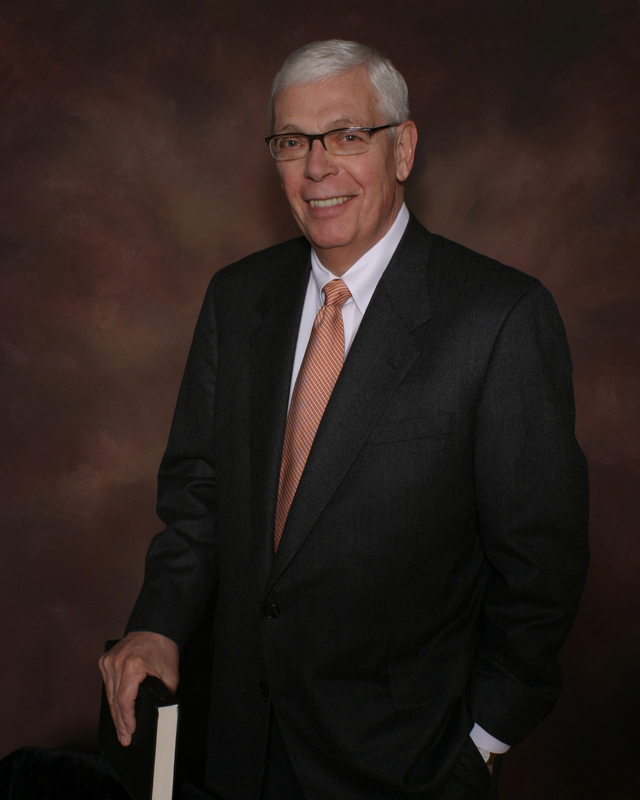 He has experienced 50 years of private practice and civil litigation. He has represented both plaintiffs, in general civil litigation, and defendants in product liability claims regarding outdoor power equipment. Mr. Vasos has experience on both sides of the table which assist his understanding of each party’s interest in mediating their dispute. Some of his significant cases include: Folks v. Kansas Power & Light Co., 243 Kan. 57, 755 P.2d 1319 (1988), (electrical accident); Enfield v. A.B. Chance, 228 F.3d 1245 (10th Cir. 2000), (boom failure); and Roberts v. Printup & Shelter Insurance Co., 595 F. 3d 1181, (10th Cir. 2010 (insurance).